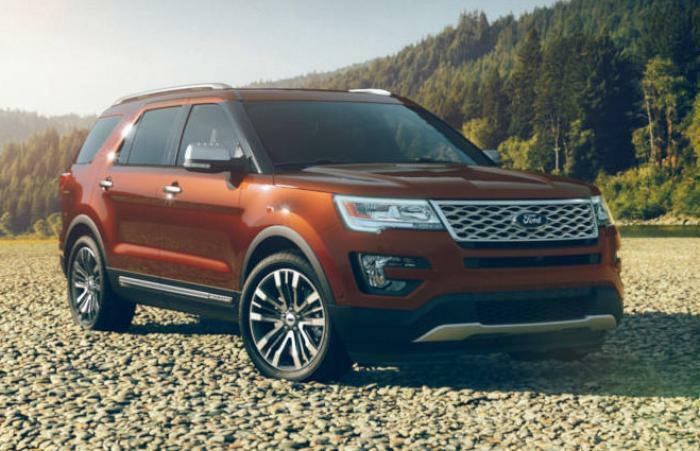 Ford Motor Company is recalling 2,204 model year 2017 Ford Explorer, F-150, F-250, F-350, F-450 and F-550 vehicles equipped with a manual driver's seat back recliner mechanism. The seat back frame may not restrain the occupant in the event of a crash due to having inadequate welds. As such, these vehicles may not meet the requirements of Federal Motor Vehicle Safety Standard (FMVSS) numbers 202a, "Head Restraints" and 207, "Seating Systems." Occupants who are not restrained adequately have an increased risk of injury. Ford will notify owners, and dealers will inspect and, if necessary, replace the seat back frame, free of charge. The recall is expected to begin on June 5, 2017. Owners may contact Ford at 1-866-436-7332. Ford's number for this recall is 17C08.